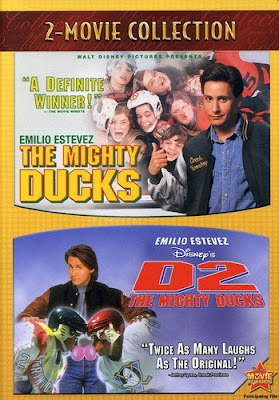 You can get the The Mighty Ducks/D2: The Mighty Ducks 2-Pack on DVD for $9.99 right now on Amazon. The movies starring Emilio Estevez ship free with super saver shipping or Amazon Prime. Prices on Amazon can fluctuate, so be sure to verify the price before buying.